Elizabeth Smart's passionate fictional account of her intense love-affair with the poet George Barker, described by Angela Carter as Like MADAME BOVARY blasted by lightning ... A masterpiece'. One day, while browsing in a London bookshop, Elizabeth Smart chanced upon a slim volume of poetry by George Barker - and fell passionately in love with him through the printed word. Eventually they communicated directly and, as a result of Barker's impecunious circumstances, Elizabeth Smart flew both him and his wife from Japan, where he was teaching, to join her in the United States. Thus began one of the most extraordinary, intense and ultimately tragic love affairs of our time. 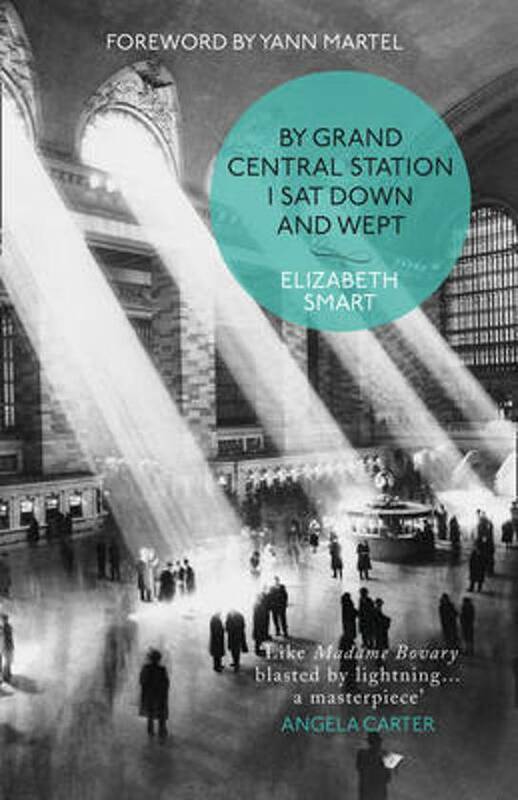 They never married but Elizabeth bore George Barker four children and their relationship provided the impassioned inspiration for one of the most moving and immediate chronicles of a love affair ever written - By Grand Central Station I Sat Down and Wept'. Originally published in 1945, this remarkable book is now widely identified as a classic work of poetic prose which, seven decades later, has retained all of its searing poignancy, beauty and power of impact.